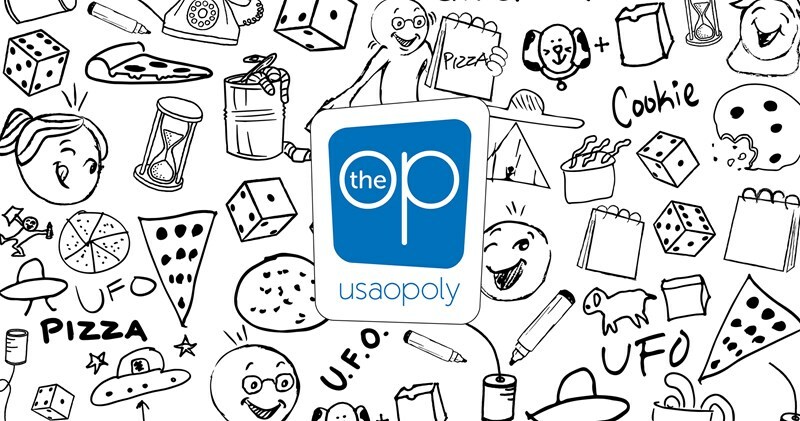 If you've been looking to get into the gaming industry, USAopoly has some new opportunities for you. They're looking for a Brand Manager, Communications Coordinator, and Director of Communications & Marketing Services. Think you might be the right gamer for the job? Head over and apply now. The OP is hiring! We have openings on the team for a Brand Manager, Communications Coordinator and Director of Communications & Marketing Services. Come be a part of the team and make games here in San Diego!